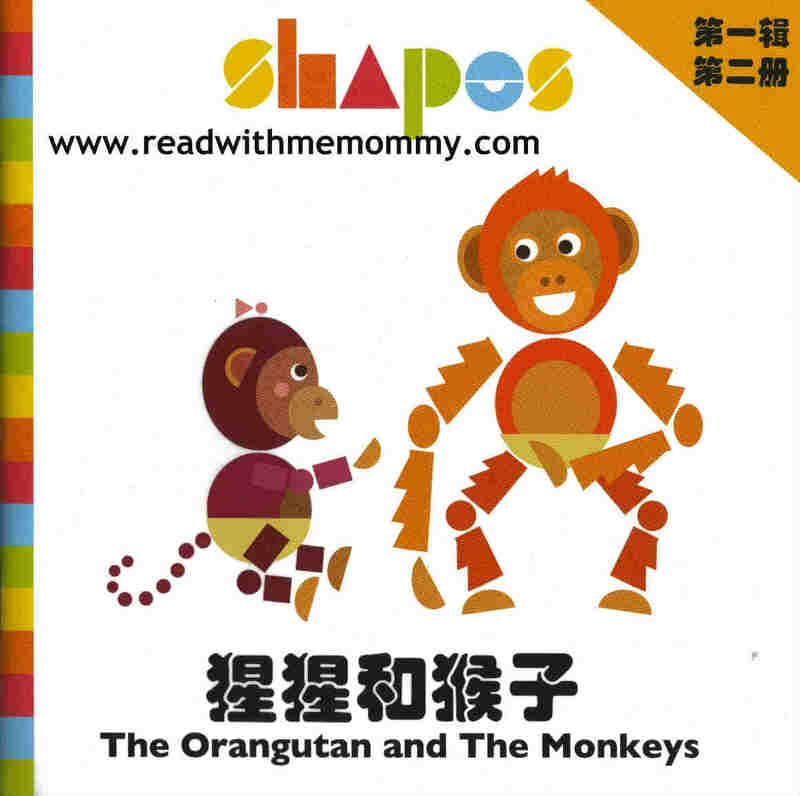 From the award-winning creators of the best-selling Taoshu Learn Chinese Books, comes another range of fun-to-read Chinese books based on "SHAPES", an animated TV series. SHAPES use squares, circles and other basic shapes to retell famous folktales with humor and wit. 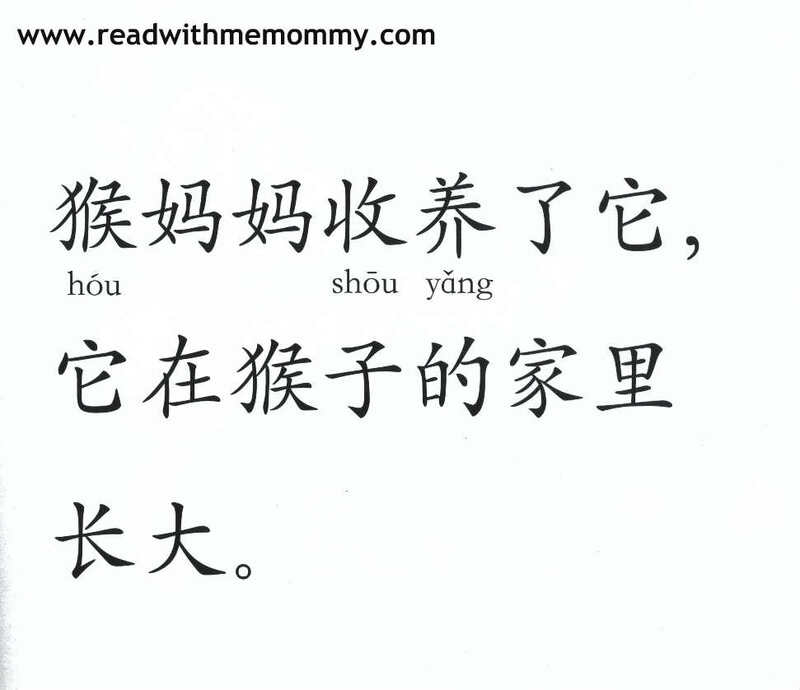 The level of Chinese is carefully calibrated to give the young readers a sense of accomplishment. 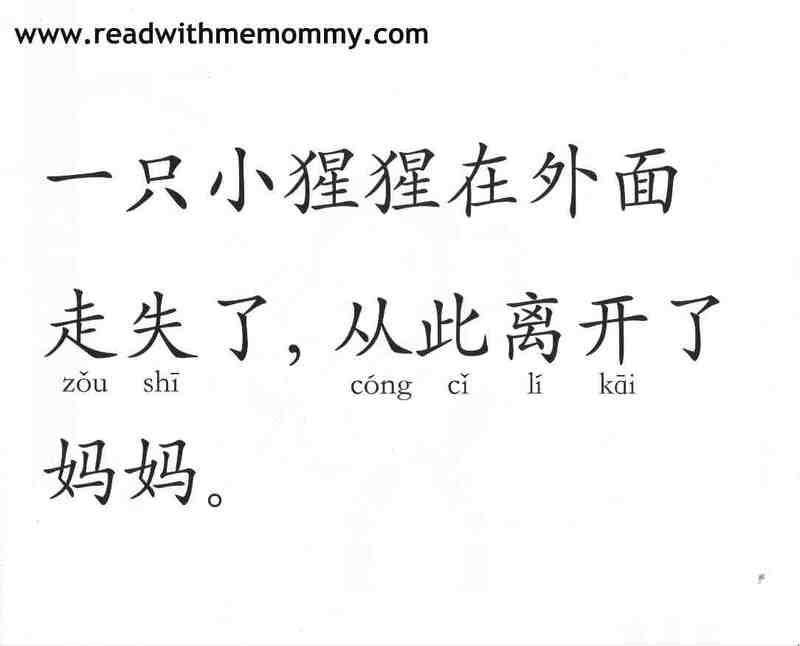 Your child will learn useful life lessons from the folktales and improve their Chinese. This first set of books from our highly successful animated TV series is super colorful, super fun and super ‘Shapely’! 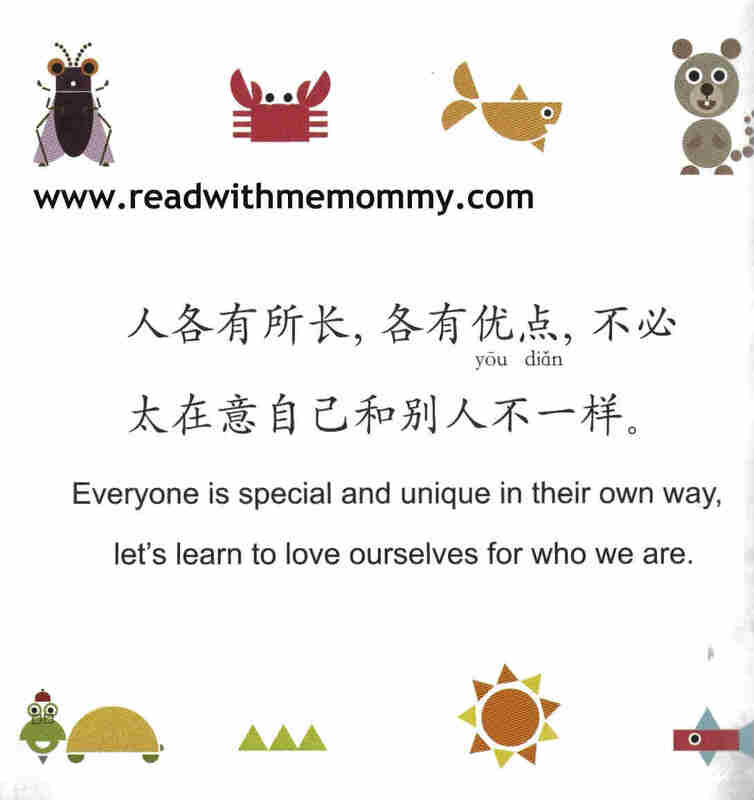 Consisting of 6 specially selected fables from around the world, each story reinforces the theme of friendship and kindness. Triangles, Circles, Squares and other shapes are cleverly designed to form Wombats, Kangaroos, Orangutans and more! 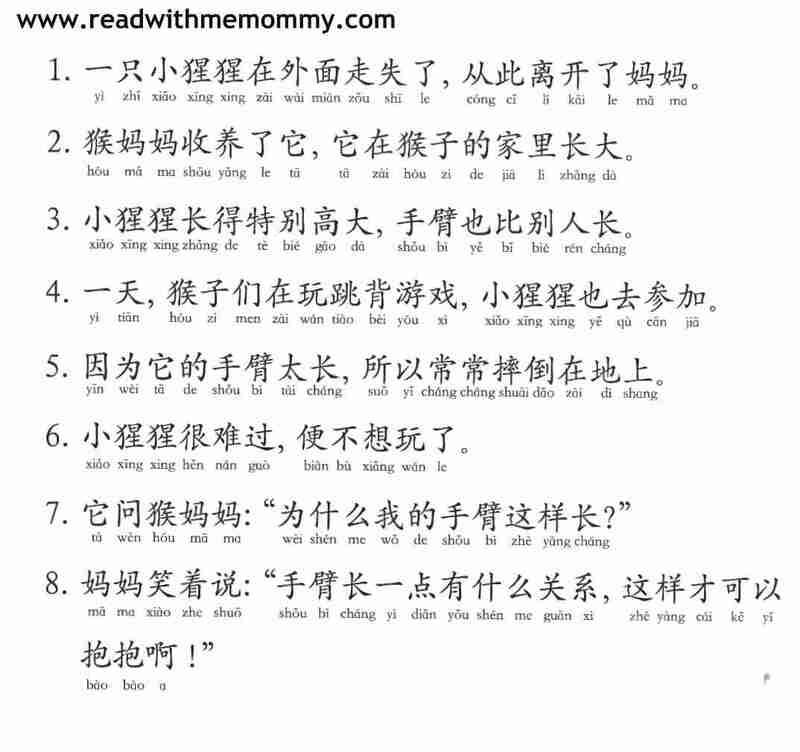 Includes a FREE DVD with a Mandarin language episode from the TV series. There are 6 books in 1 box set. Please read parent's review of Shapes here. 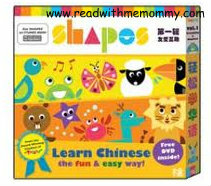 Parents who are interested in Shapes DVD Box set can click here. 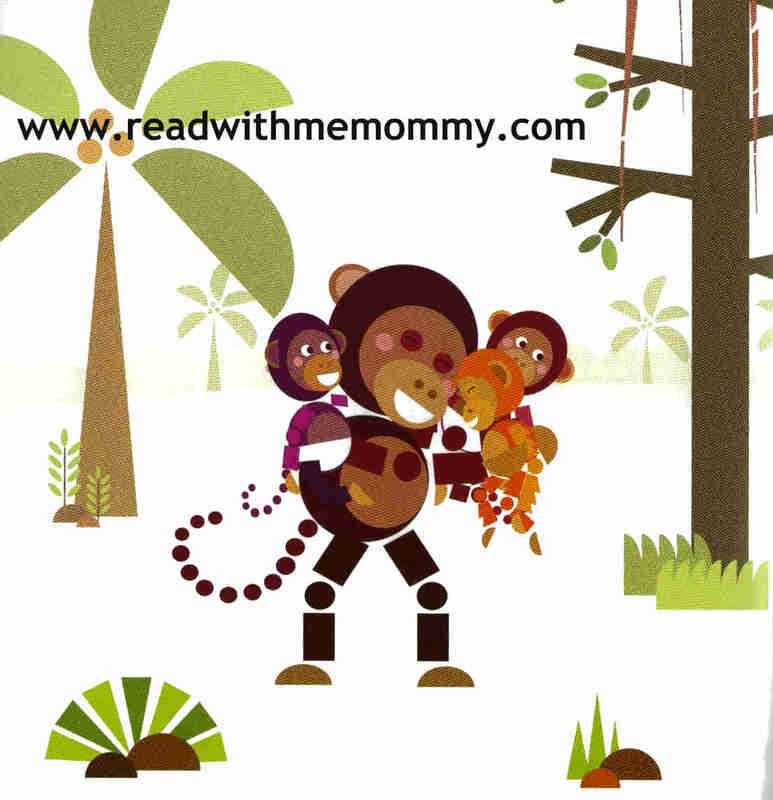 The Story : A baby orang-utan was separated from his mother and was taken in by a mother monkey. He grew up big and strong. However, as he grew up, he noticed that he was different from his family of monkeys - his arms were much longer than the rest. That made him very sad. One day, a baby monkey fell into the river. All the other monkeys tried to save him but their arms just weren't long enough. 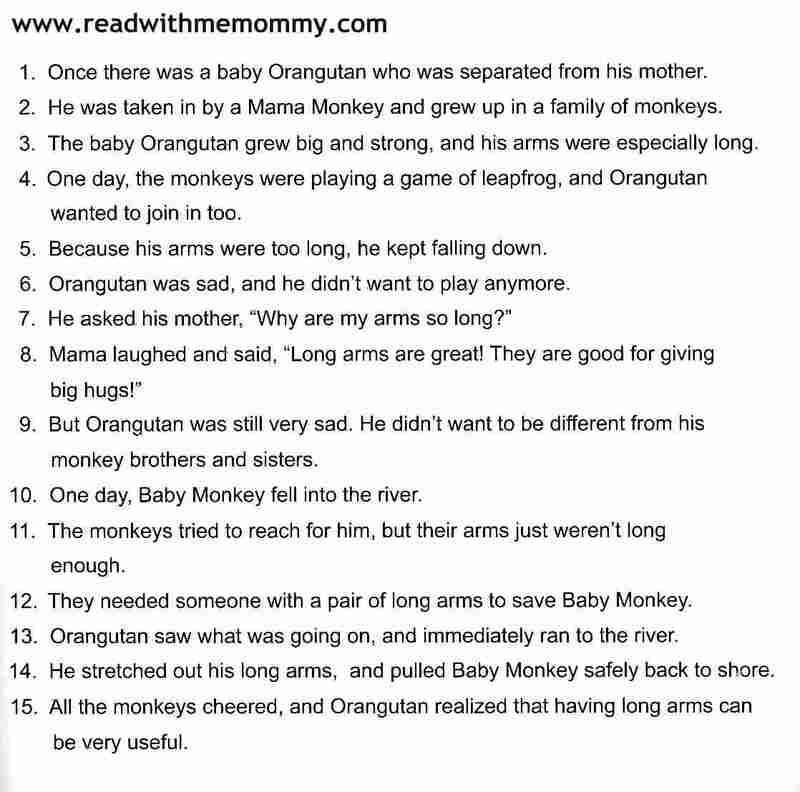 Orang-utan saw and stretched out his long arms. He pulled the baby monkey back to safety. All the monkeys cheered him on. He realised that having long arms can be very useful and started to appreciate himself for being special in his own way.